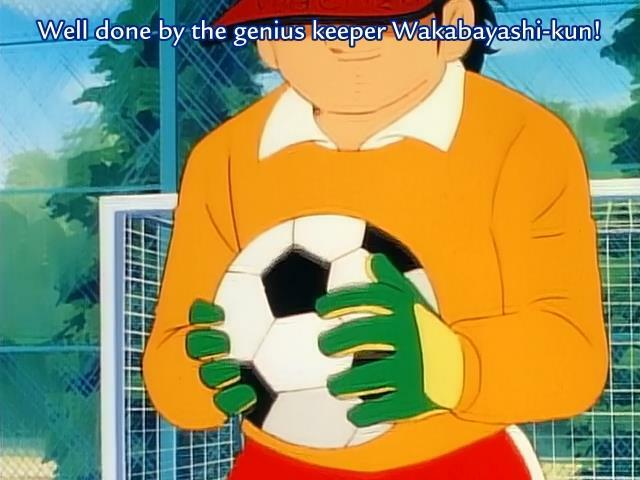 Wakabayashi-kun is such a genius that I’ll bet he can figure out Fermat’s Last Theorem all in his head. Why don’t you all use your noodles too and help us in this daunting enterprise by lending your expertise as typesetters, quality checkers, or timers? Don’t make us act all moe and weepy on you. Thanks team, love your work.